Indian Oil Corporation Limited (IOCL) has invited applications from eligible candidates who have completed 10+2 with minimum 45% marks in aggregate (40% for candidates belonging to SC/ ST category) for the post of Junior Operator (Aviation). 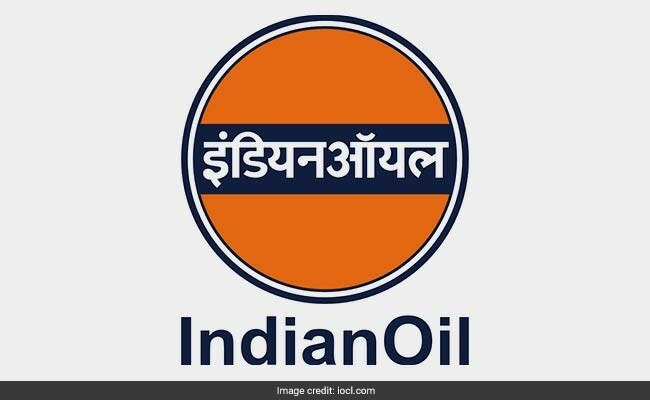 New Delhi: Indian Oil Corporation Limited (IOCL) has invited applications from eligible candidates who have completed 10+2 with minimum 45% marks in aggregate (40% for candidates belonging to SC/ ST category) for the post of Junior Operator (Aviation). Applicants need to have heavy vehicle driving license as well. In addition to this, applicants need to have minimum one year work experience in Heavy Vehicle driving (excluding training). Vacancies are available in Chandigarh, Jammu & Kashmir, Punjab, Rajasthan, Uttarakhand and Uttar Pradesh. Details of the recruitment is available on the official website iocl.com. Applicants must be in the age group of 18-26 years (age relaxation norms for reserved categories can be found in the official notification).